Do you want to earn money as a writer, editor, influencer, designer, or developer? If so, CopyPress is the perfect place for you to grow your portfolio and earn extra money. We recruit talented creatives and influencers to work on paid projects for a variety of different clients. 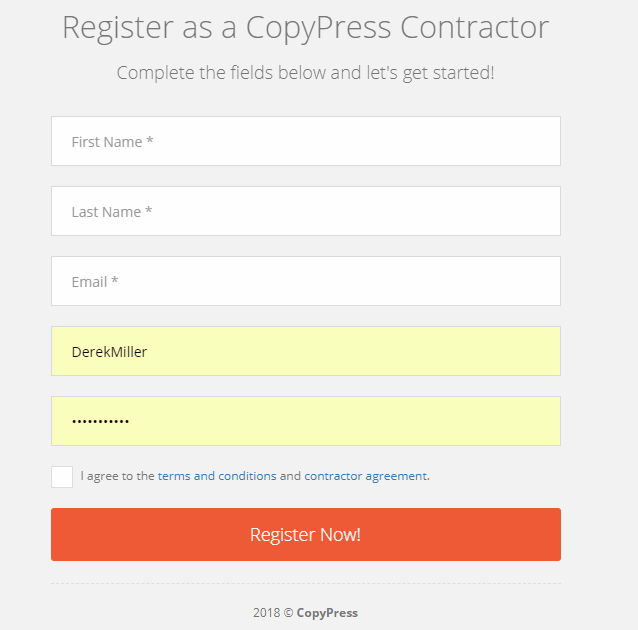 Whether you are a travel blogger or an experienced medical writer, CopyPress has work for you! To get started, register for our community here! Once you register, select the position you want to pursue and start completing the relevant onboarding checklist to become certified!